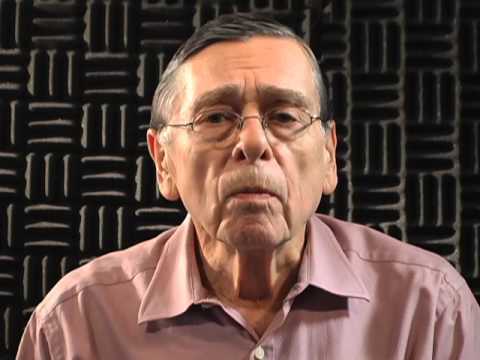 “Robert Abajian Oral History (part 2),” Archive on Demand, accessed April 21, 2019, https://archiveondemand.fitnyc.edu/items/show/883. 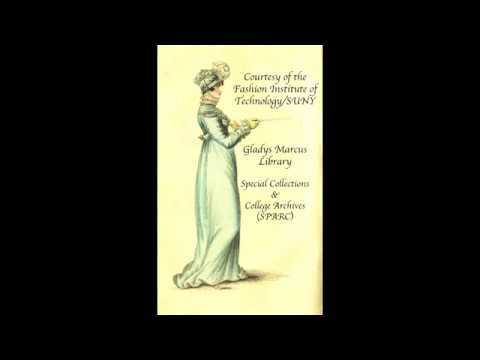 Audio recording of Robert Abajian, design director of Liz Claiborne, Inc. 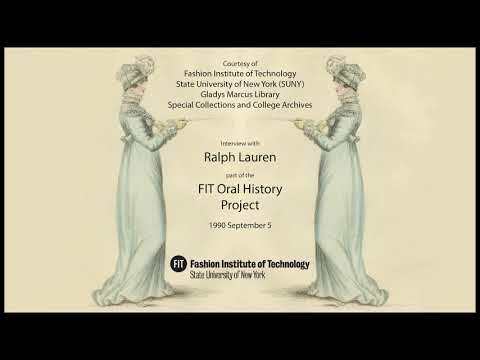 Interviewed by Mildred Finger on January 19, 1985 at the Fashion Institute of Technology.